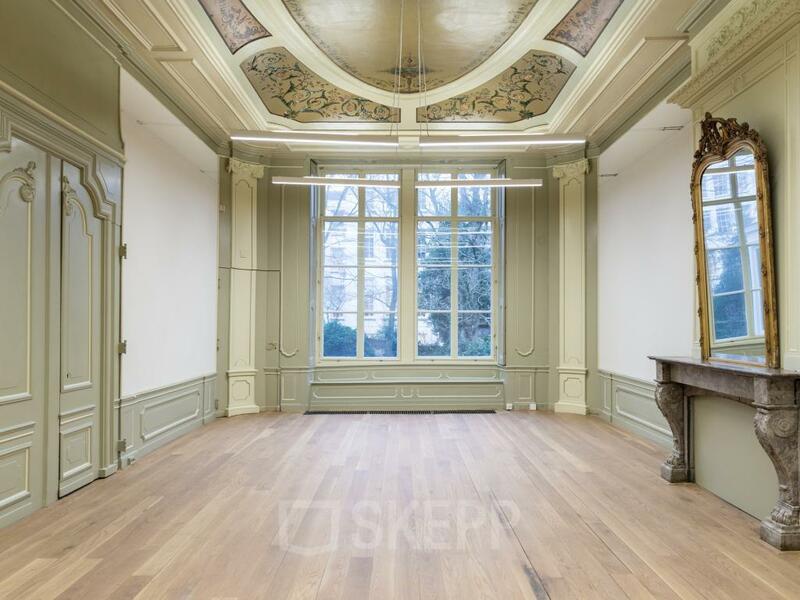 unit 0.01 - 50 m2 €4,353 € 3.700 p.m.
Unit 0.02 - 59 m2 €4,118 € 3.500 p.m.
At the Herengracht in Amsterdam stands this beautiful monumental office building. This office building was built in 1638 and that makes it so the building has a rich history. This is also visible when you look at the characteristics of the building: marble floors, beatiful stairs and the high ceilings and windows. The neighborhood is vibrant and a lot of shops and companies are situated here. Sushi Me is around the corner for when you feel like eating out and more lunchrooms are close. This building at the Herengracht in Amsterdam features 5 stories with a total surface of 1214 m2. 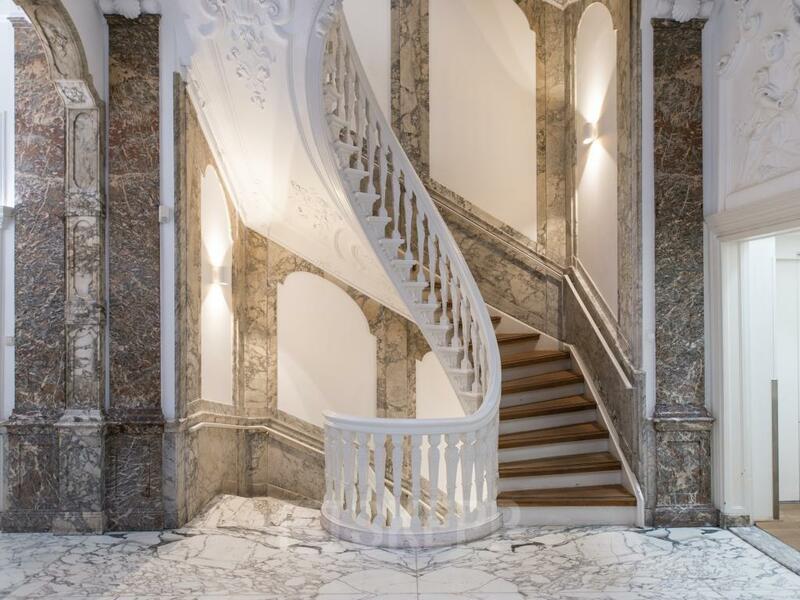 When you enter the building, you arrive in the monumental hallway with marble floors and beautiful stairs. You will have the possibility to rent office spaces of different sizes so there is something suitable for every company. The sizes of the offices vary between 25 m2 and 500 m2. 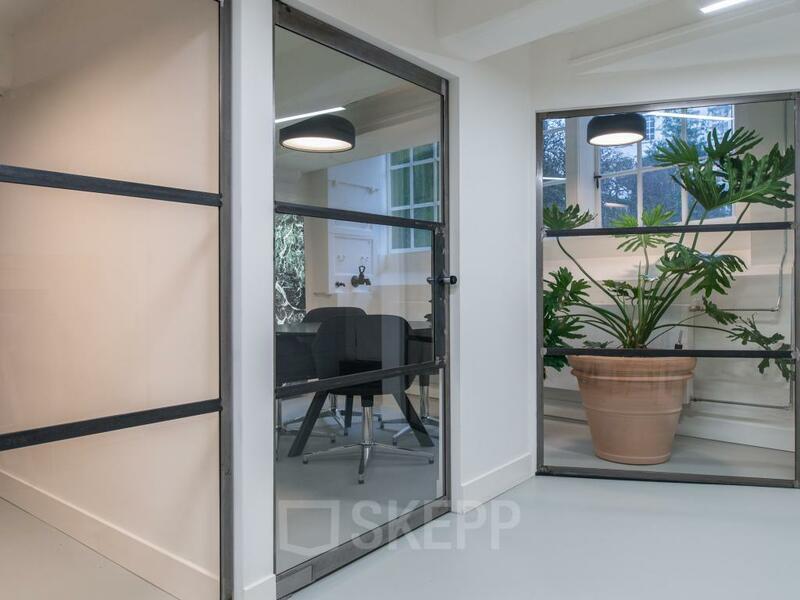 An office of 25 m2 will cost you €2000,- per month including service costs. 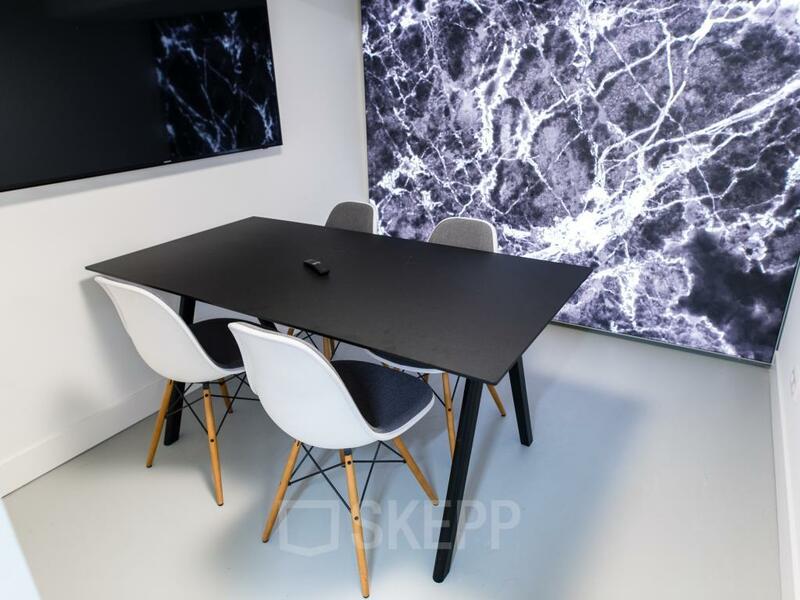 When you decide to rent an office space in this monumental building, you will also rent a view over the Herengracht in Amsterdam. 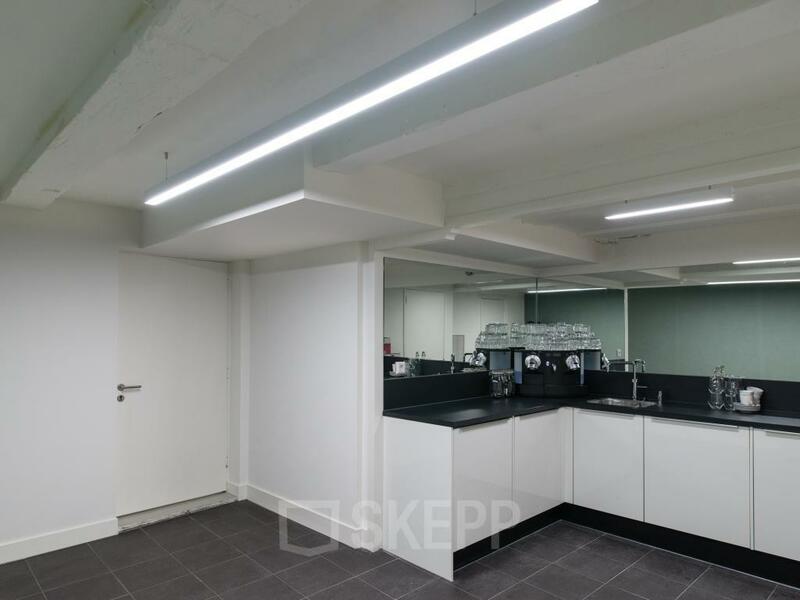 The office spaces have pvc-floors and led lighting. Besides that the offices are being delivered on a turn-key basis. The offices may be furnished to your own likings and the landlord will think along. 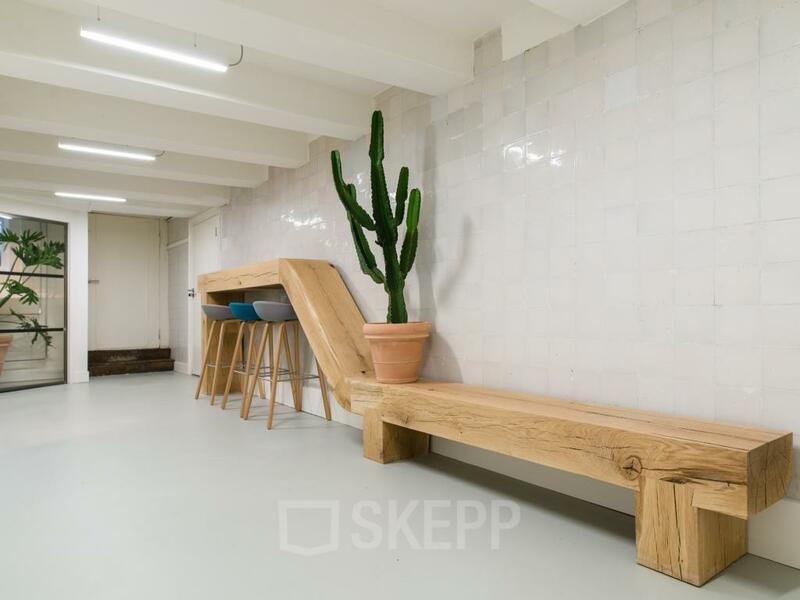 Renting at this stunning location in Amsterdam means you can make use of the services it has to offer. Some of these services are: an elevator, pantry's, a garden and meeting rooms. The building has great reachability. Either by bus or tram your can get out in front of the building and Amsterdam Central Station is only a few minutes away. If you want to travel by car, you will reach the building via the highway (A10). Being situated in the city centre of Amsterdam means that you are surrounded by bars, restaurants and stores. Vibrant surroundings but a nice and calm working environment. 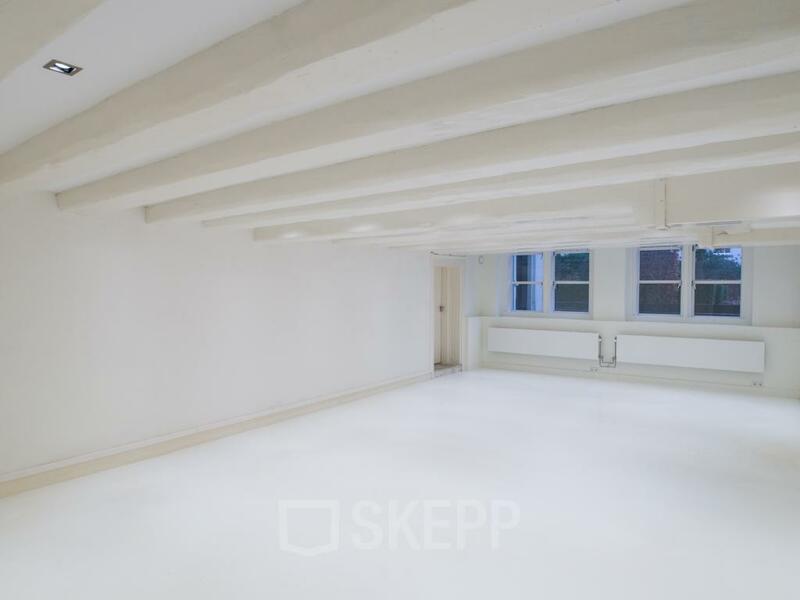 Will you soon be renting office space at the Herengracht? Would you like to come and take a you based upon this information? No problem! Just schedule a tour for free. What are you waiting for? Officeplanner is an inspiring design furnishing package and characterizes itself by flexibility because the furniture is never permanent or fixed. The package is available in 2 versions: URBAN Scandinavian & URBAN Industrial. Create your URBAN location at Herengracht in Amsterdam Grachtengordel. Do you want to receive more information about Herengracht 168? Please fill out the form and download the brochure!